Keep going places with Stevinson Toyota East for OEM parts & accessories. Genuine Toyota. Genuine Quality. The perfect parts, made to fit the exact specifications of your Toyota. At Stevinson Toyota East, we've made finding the right parts for your Toyota easier than ever before. For years, we have been helping to connect Toyota owners and enthusiasts with OEM parts for their vehicles. 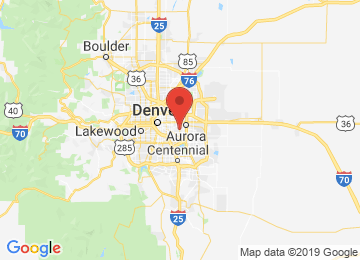 To find your parts, just use our Toyota parts diagrams, order them, and we'll ship them fast from our Aurora, CO facility straight to your front door. Sound easy? That's because it is. Genuine Toyota quality comes from Genuine Toyota Parts. Shop Stevinson Toyota East for yours today.